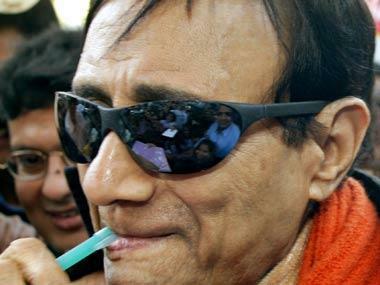 New Delhi: A statue of late Hindi cinema icon Dev Anand will be unveiled at the Bandra Bandstand Promenade here on the actor's first death anniversary on Dec 3. The statue will be unveiled as part of UTV Stars' property Walk of the Stars here, and it will join the statues of Raj Kapoor and Shammi Kapoor. 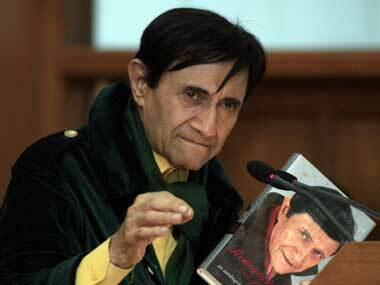 Remembered as Bollywood's evergreen hero, Dev Anand died of cardiac arrest last year in London. He was 88. 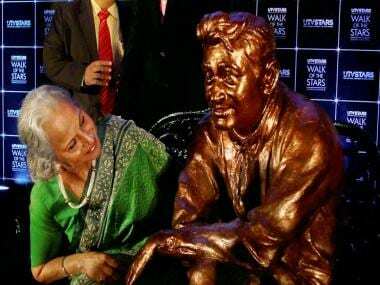 His life-size statue in brass will be unveiled by yesteryear actress Waheeda Rahman, who made her debut opposite Dev Anand in the 1956 film C.I.D. Together, they featured in seven movies. Dev Anand started his career in the black-and-white era with 1946 film Hum Ek Hain, and spent 65 years as an actor and filmmaker in Bollywood. He left an indelible mark in the minds of movie buffs with classics like Baazi, Paying Guest, Guide, Jewel Thief and Hare Rama Hare Krishna. The property, akin to the world-famous Hollywood Walk of Fame, was launched earlier this year with the felicitation of the legendary Kapoor family, by actress Kareena Kapoor and director Madhur Bhandarkar. The Walk of the Stars features film celebrities' handprints on customised slabs, and brass statues of iconic actors.